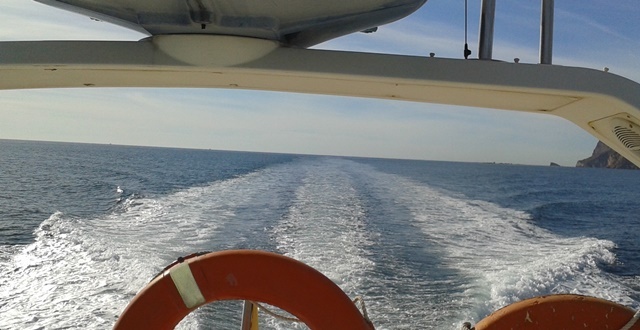 Special for those people having a dream about owning their own boat in the Mediterranean Sea: Assistance in buying the right boat based on the expected usage such as fishing, family outings, entertaining friends; budget and mooring possibilities. Advice and assistance regarding licences, registration, certificates, insurances, etc. A sea water test run is possible . 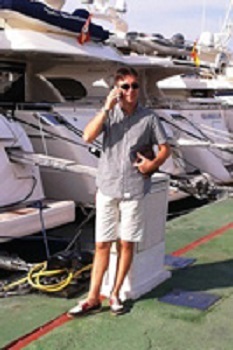 To keep an up to date view on the market, there is a close coordination with Toni Anastase, an experienced broker acting as Select Yachts Spain .